It's Saturday which is supposed to be the day for Weekend Pointers but I'm having quite a busy time here in New Delhi. However, the show must always go on so I'm here with a quick post to share my favourite maxi dresses and some gorgeous heels from Dresswe. 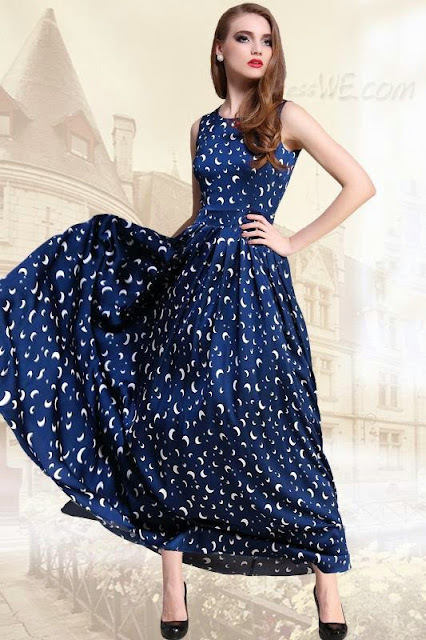 It's my favourite pastime, browsing through romantic floral prints maxi dresses, chic heels etc And the best part about their collection is the cheap womens sandals, chic dresses and remarkable special occasion clothing! 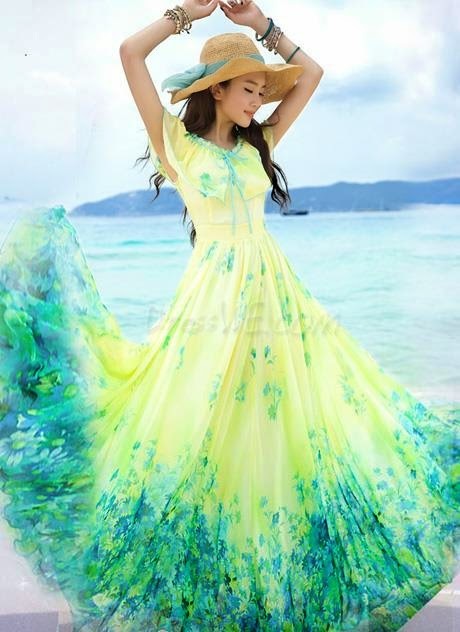 The high quality dresses are available at pretty reasonable prices. I would love to try out the blue one with colourful floral prints because it is so chic and stylish. There are so many options from which you can choose the perfect dress for a day out in the city or at the beach! Coming on to the women sandals, the pink peep toe and the third one are simply irresistible. The one in golden straps is also very sophisticated. These definitely go into my wishlist! Do let me know which of these do you like the most!